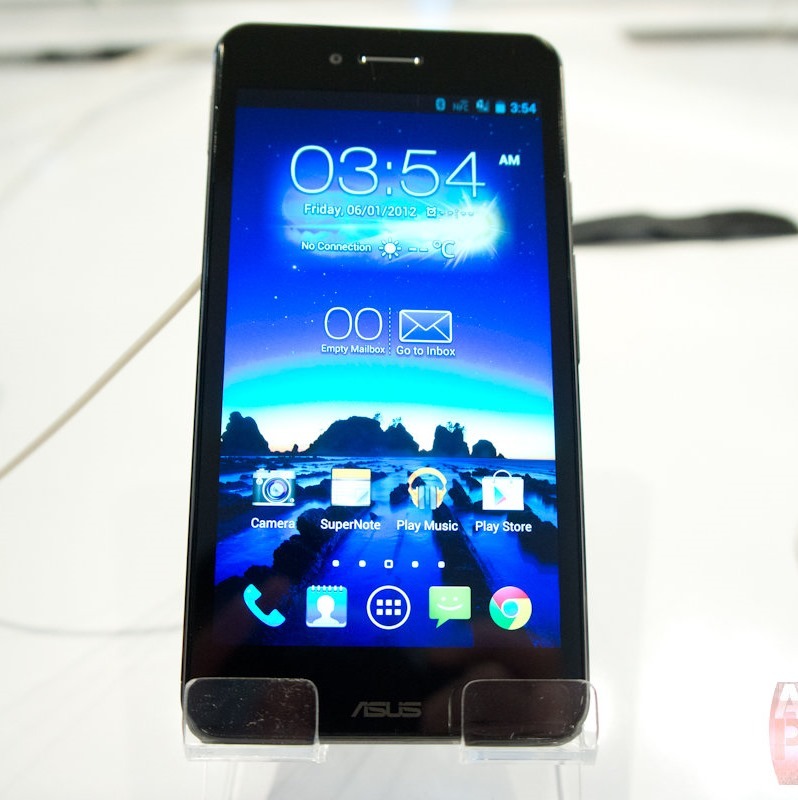 While I was a bit too preoccupied at ASUS's press conference to really pay attention to the details of its products (you can find said details here), later in the day, I headed over to the ASUS booth on the MWC show floor to check out the Padfone Infinity and the Fonepad. The Padfone Infinity was first on my list. After a few minutes with the phone portion, I wasn't particularly impressed, but I wasn't appalled, either.